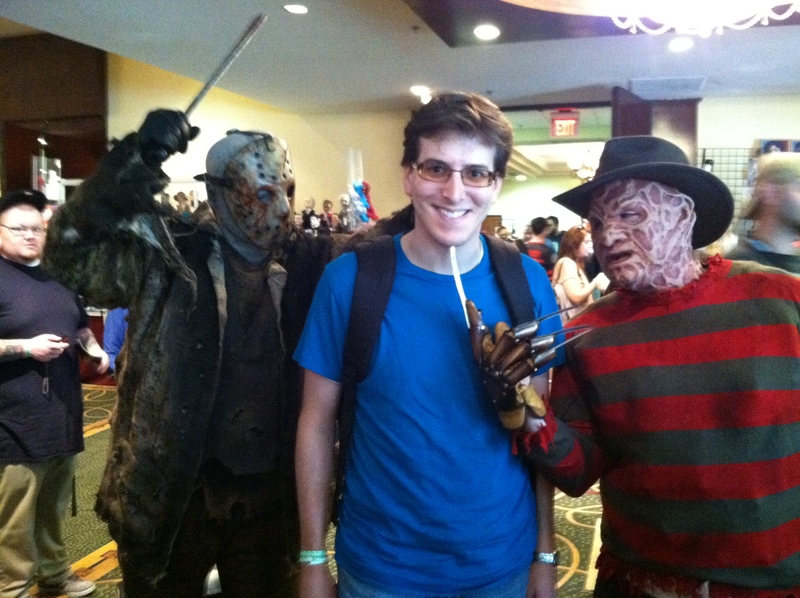 Me being attacked by Freddy & Jason. For nearly 10 years, Dave Hagan has been hosting a semi-annual horror film and memorabilia convention in Cherry Hill, NJ and Hunt Valley, MD. It’s called Monster-Mania, and yesterday was my first time attending. I met Doug Bradley, Nancy Allen, Claire Higgins, and Craig Sheffer, among others. I even ran into Freddy and Jason. In addition to meeting horror icons and getting autographs, I got to enjoy horror films I’d never seen before: Dressed to Kill, Night of the Living Dead and Nightbreed: The Cabal Cut. Needless to say, I had a blast and plan on attending future shows. Below are additional photos from my fabulous time at this stellar convention. 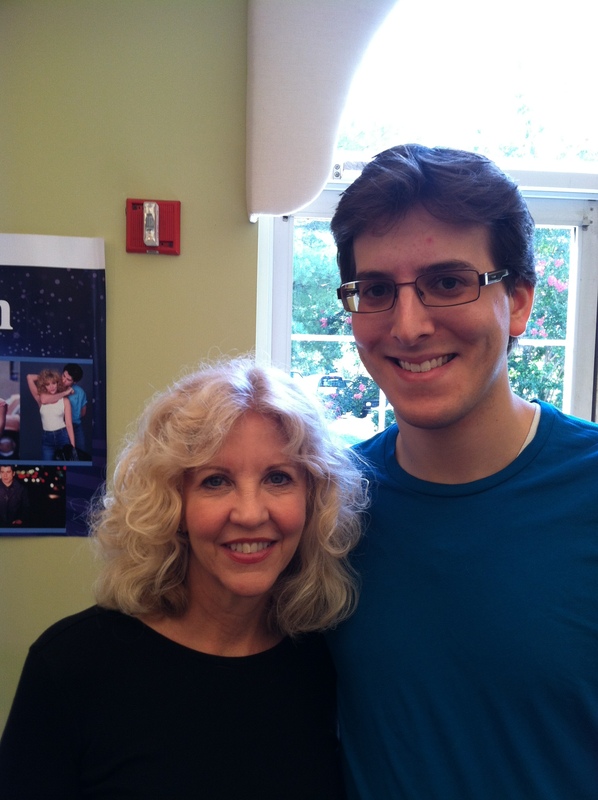 Me and the lovely Nancy Allen, whose starred in such films as Robocop, Dressed to Kill, Carrie, and Blow Out. 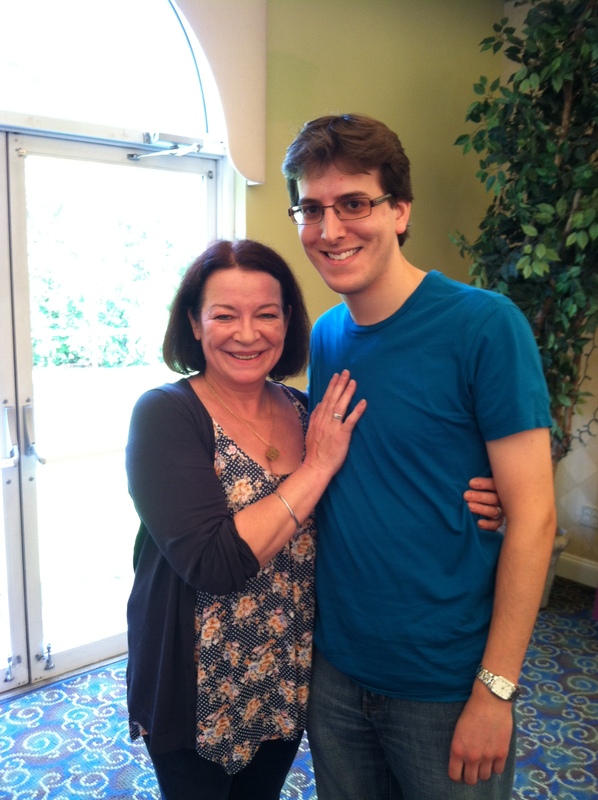 Meeting my favorite star from Hellraiser, Claire Higgins (Julia). She’s a tremendous actress and has a delightful personality too. 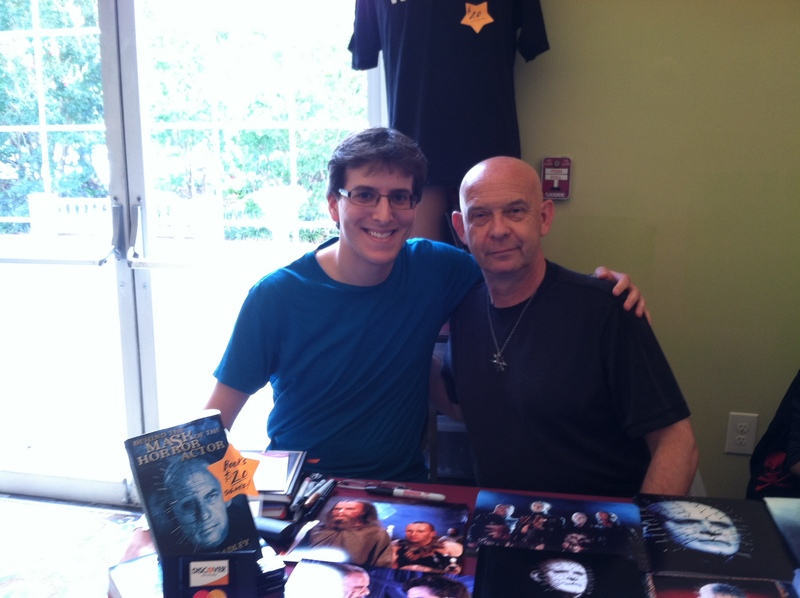 Meeting the incomparable Doug Bradley, best known for his role as Pinhead in the Hellraiser franchise. 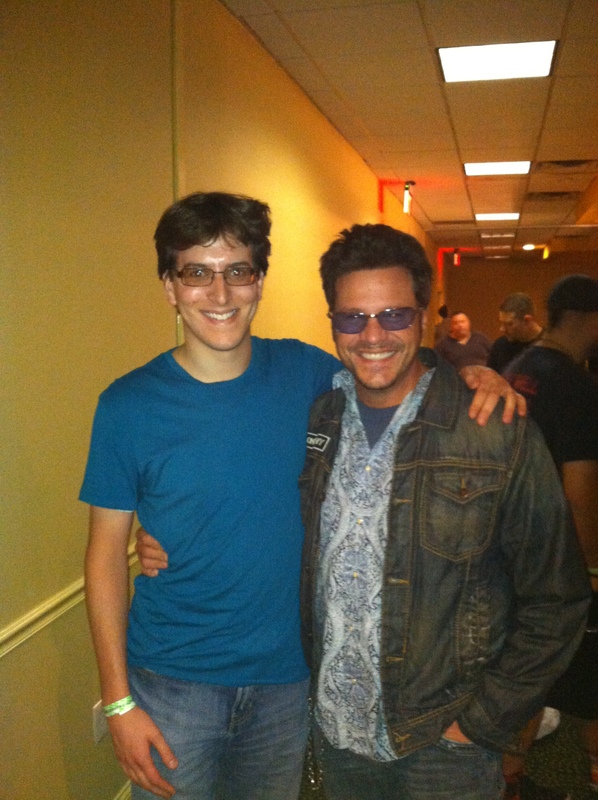 Hanging out with Craig Sheffer following a screening of Nightbreed: The Cabal Cut.